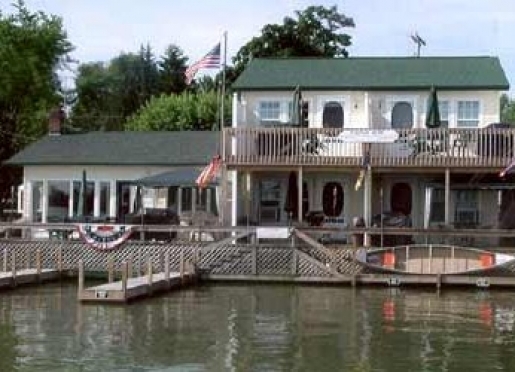 The Crow's Nest is located on Buckeye Lake, a three thousand plus acre lake thirty miles east of Columbus. Enjoy boating or fishing right off your deck. Swim outside your door or at the sandy beaches nearby. 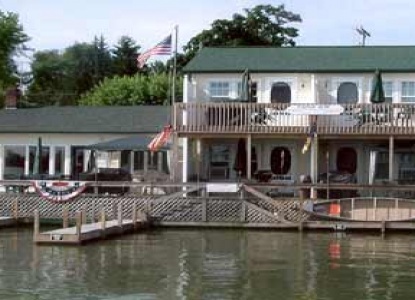 The Crow's Nest at Buckeye Lake offers five units. 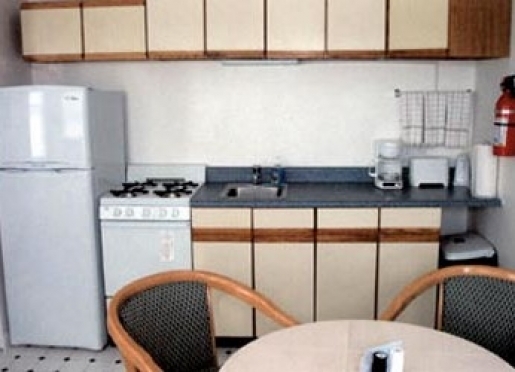 A completely furnished kitchen with microwave, a gas stove and refrigerator. 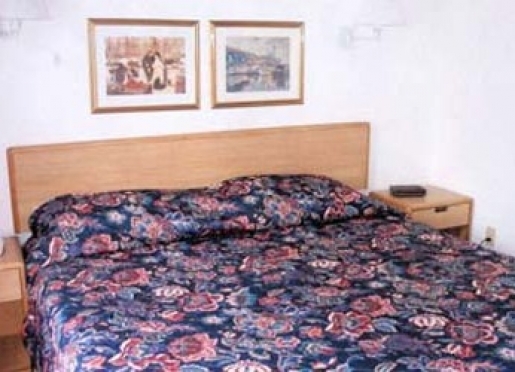 Units rent daily or weekly with a 3 nights minimum on national holidays. 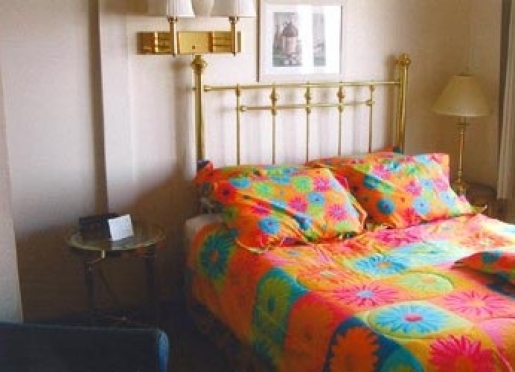 Recreation includes a public swimming pool and tennis courts, boat dock, and swimming at the Crow's Nest and water sports (for an extra fee). Located right next door with a boat ramp for your use with their supervision. You may gas up your boat, or buy any of your boating needs. One of the largest in Ohio. Located just north of Buckeye Lake on Canal Road. The area is open to the public. The ponds, trails and woodlots at the area provide excellent bird-watching opportunities. Over 250 species of birds have been recorded at the hatchery. 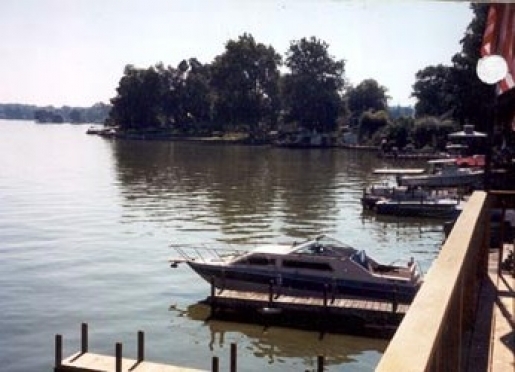 Located in the Village of Buckeye Lake, opened in 1998. Stop in and view the huge collection of Buckeye Lake Park memorabilia. The Historical Society covers Perry, Licking, and Fairfield counties, including the communities of Hebron, Millersport, and Thornville along with Buckeye Lake. Located on State Route 13 just north of I-70 near the east-end of Buckeye Lake. Dawes is a non-profit private foundation engaged in scientific education in horticulture, natural history and arboretum history. The arboretum is open from dawn to dusk everyday except Thanksgiving, Christmas and New Year's Day.